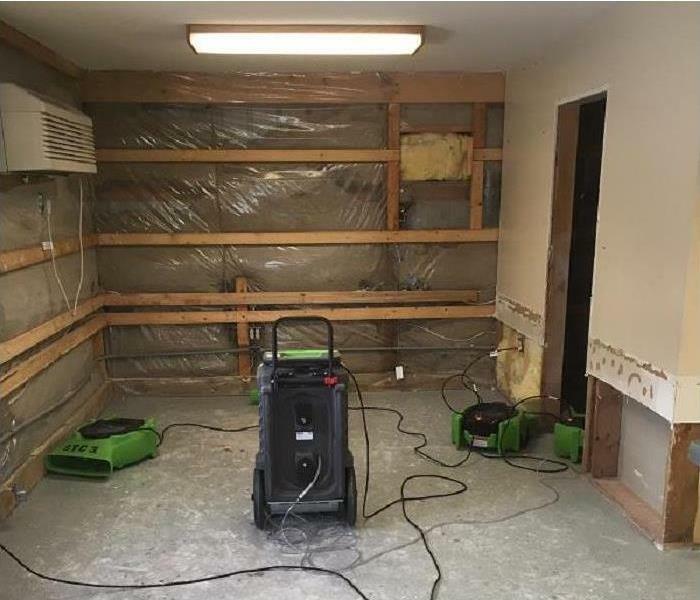 Our SERVPRO of Nampa / Caldwell team has been in business since 2009, offering a blend of premier restoration work from IICRC-Certified restoration specialists in all facets of the industry and a commitment to our customer’s satisfaction. From our response in situations like “Snowmageddon” in 2017 where we responded to 300 emergency calls over just two weeks to our rapid response of emergencies occurring every day throughout the greater Nampa area, we have established ourselves as a name to be trusted whenever disaster strikes. Emergencies can occur from many different sources, and our SERVPRO team stays equipped and trained to handle them all including the effects of water, fire, mold, storms, floods, and even biohazardous threats. Each situation is a chance to re-establish our reputation to our customers and showcase why we are a name that you can trust. No matter when threats to your home or business occur, We’re Faster To Any Size Disaster. We are proud to be an active member of this community. SERVPRO of Nampa / Caldwell is locally owned and operated, so we’re already nearby and ready to help Nampa, ID residents and business owners with any size cleaning or restoration emergencies.